One of the places I was definitely going to visit when I studied abroad was Cambridge. Growing up, I had always wanted to go to school there or at Oxford, but I never thought that I would get the chance to even visit. So, when I found out that I would be able to study in England it was at the top of my list of places I would visit. My school, Harlaxton, offered a day trip there, but I went on my own with a friend the same day because we had visited Althorp the day before. You can read about that adventure here. I took this photo as my inspiration to study. I used it the rest of college! Did you know that Cambridge is actually made up of numerous colleges? The university is made up of 31 independent colleges that select their own students and have their own internal procedures. Crazy fact: they were founded as early as 1284 and as late as 1979. The medieval historian in my absolutely loves this. 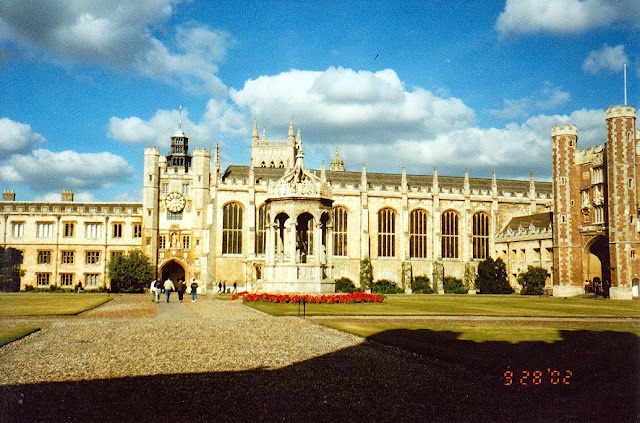 There was no way that we would be able to visit all of them during our day there, so we picked out several of the more famous ones, including King's College and Trinity College. I really wanted to see King's College Chapel, which has some of the most elaborate fan vaulting in the world and is a beautiful example of English Gothic architecture. Photos weren't allowed in the building, but I just stared upward in total awe at the beauty of it. Here is a virtual tour that I highly recommend checking out to get a feel for what I'm talking about. I know we have some pretty cool architecture in the US, but to me, nothing compares to the splendor and history that is in Europe. 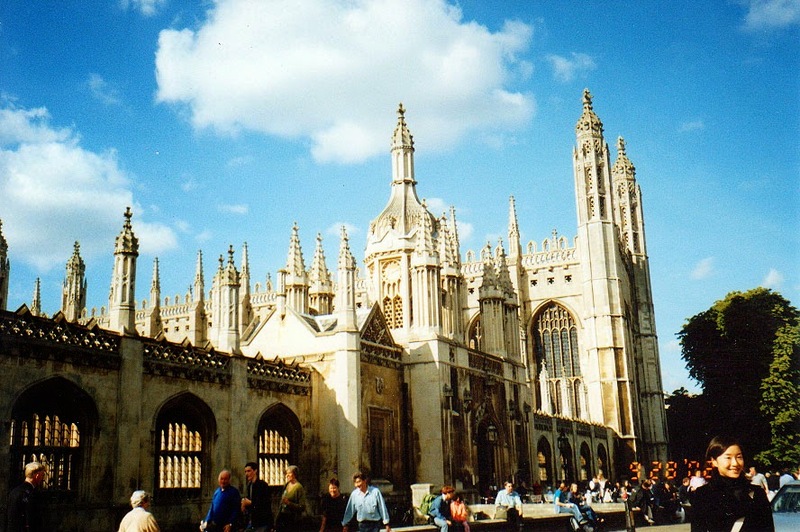 The exterior of King's College Chapel. The Great Court of Trinity College. 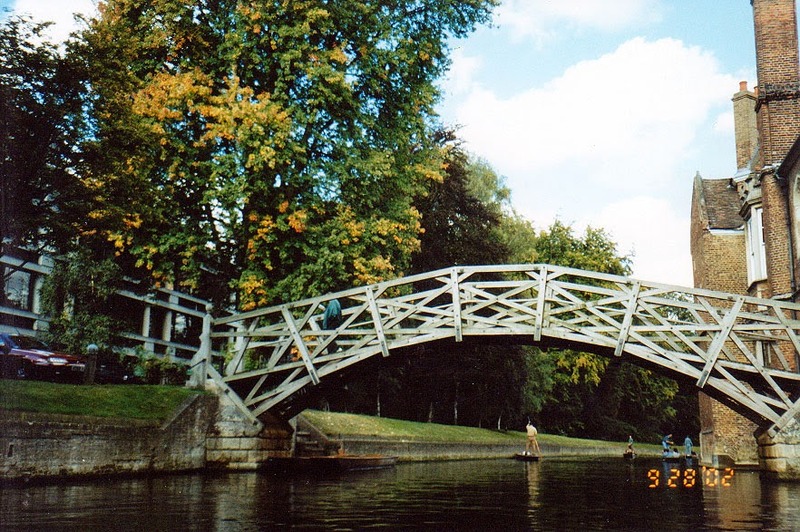 Another thing we did besides visit various colleges was to take a punting ride along the River Cam. Punting is using a wood pole to propel and steer a square-ended flat boat through the water. It's a great way to experience Cambridge from a different perspective. Love the pictures! I did not know that Cambridge was made up of 31 colleges. Thanks for the piece of trivia. Yep! 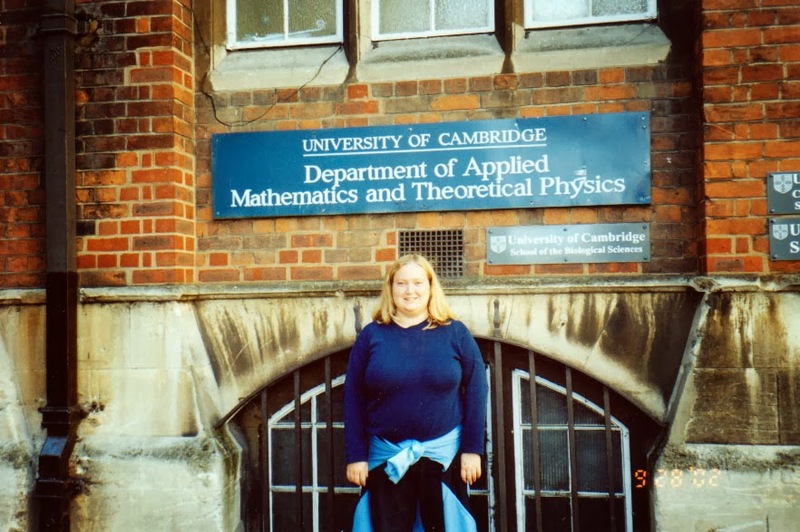 Cambridge and Oxford are actually a conglomeration of colleges.